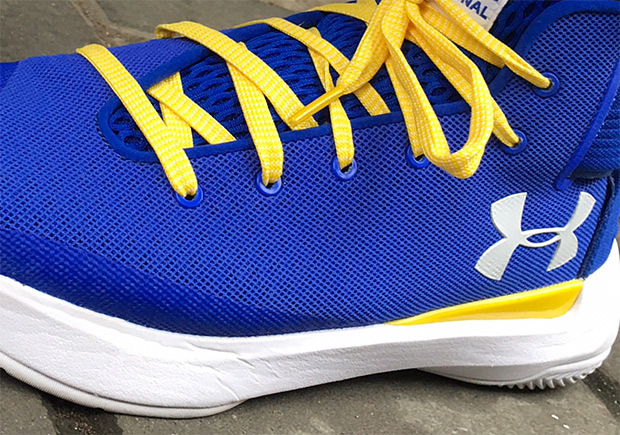 Steph Curry and the Golden State Warriors are making it all look too easy. 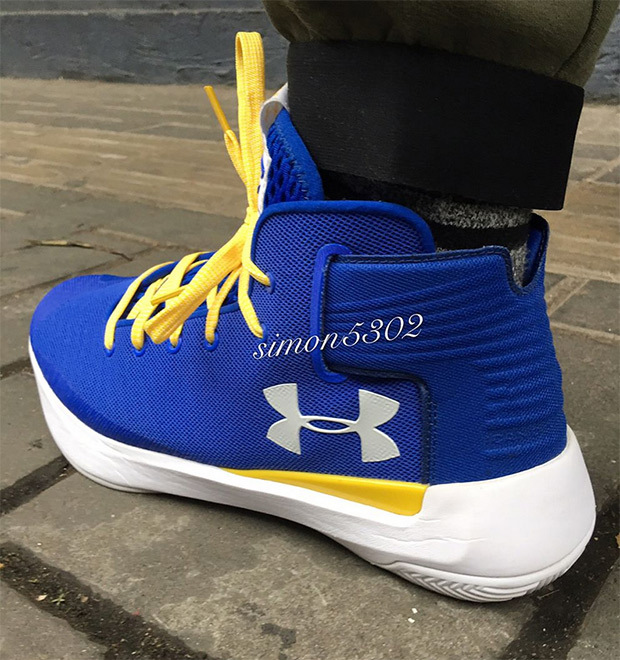 They just clinched a playoff birth in the quickest amount of time ever, and even though they won’t match last season’s incredible 73 win total, they’re still on pace to win 69 games. 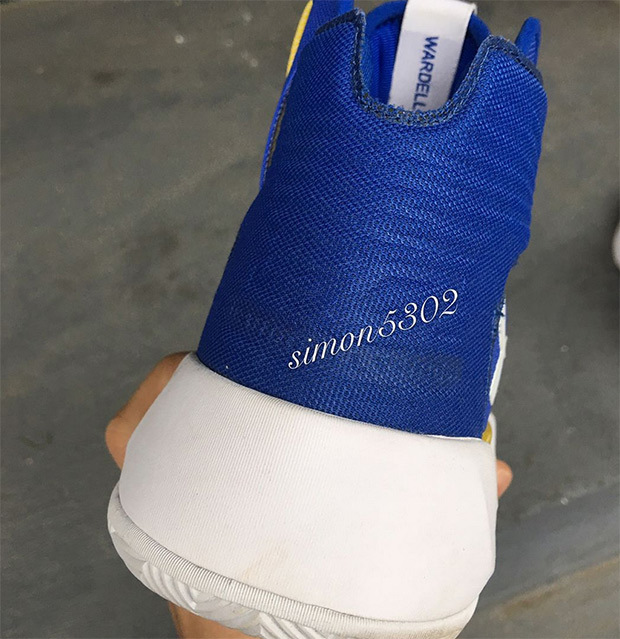 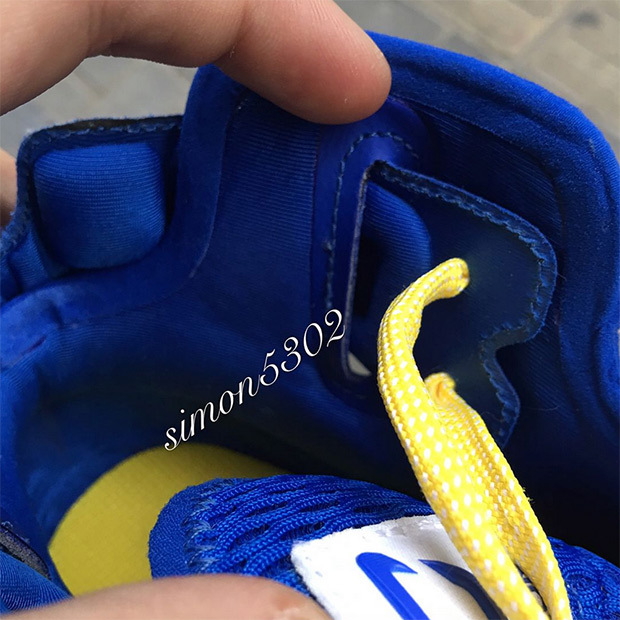 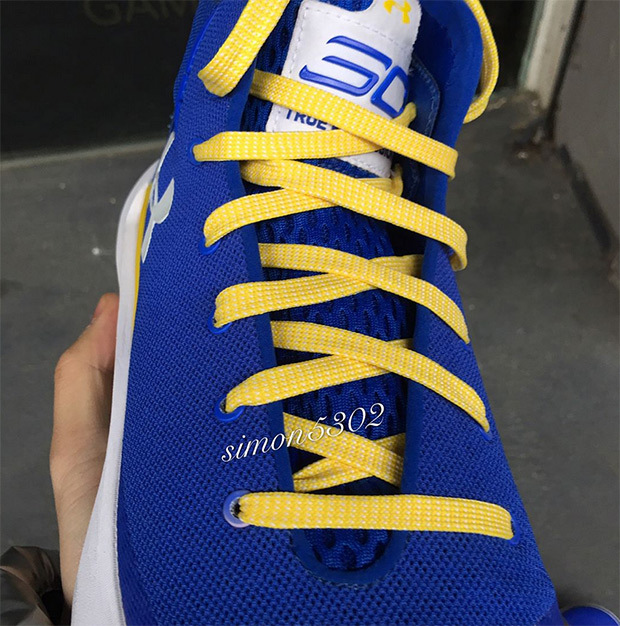 Steph will be rocking a brand new shoe in the playoffs too, as the UA Curry 3.5 is set to debut in the near future. 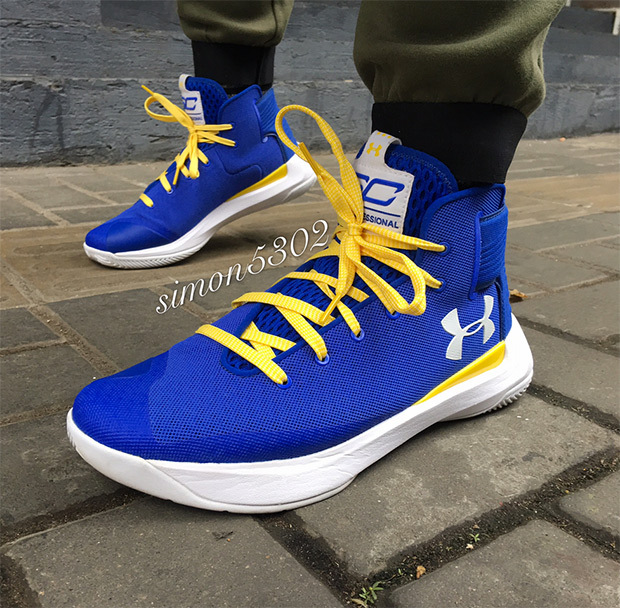 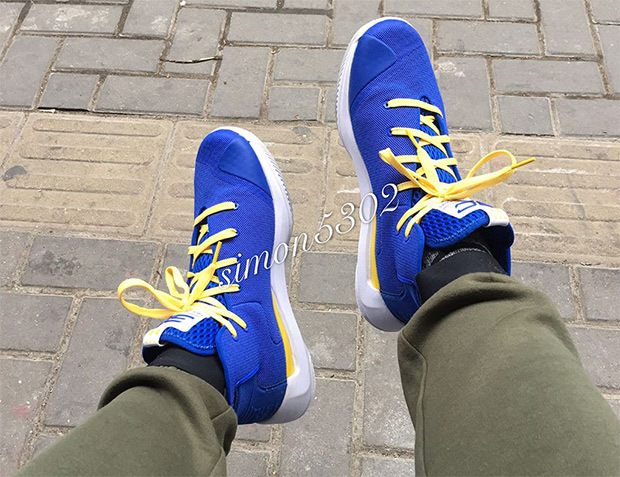 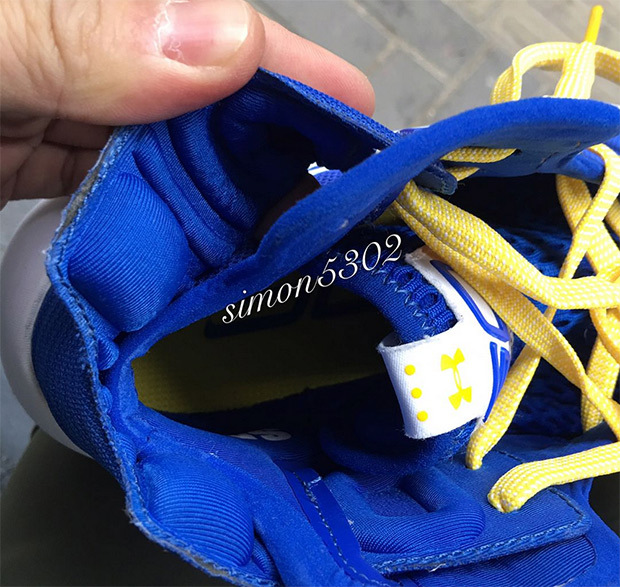 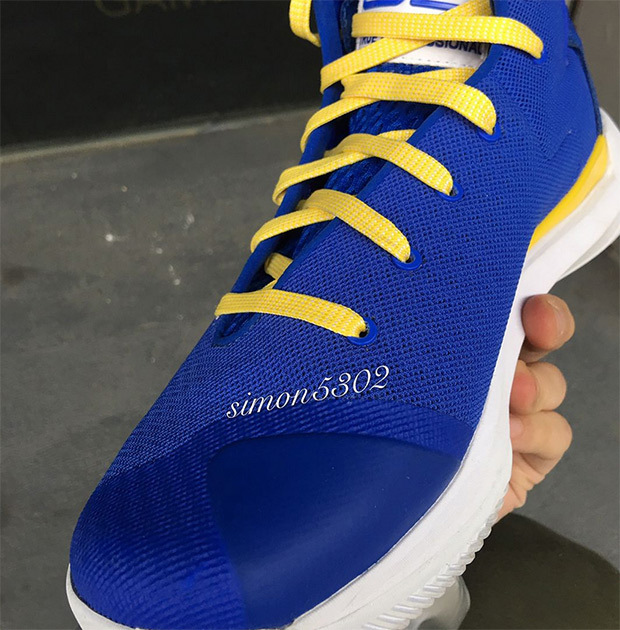 Today we get a look at the UA Cury 3.5 in a Golden State Warriors theme with an updated lightweight mesh upper standing out in royal blue while yellow accents contrast on the laces and midsole shank. 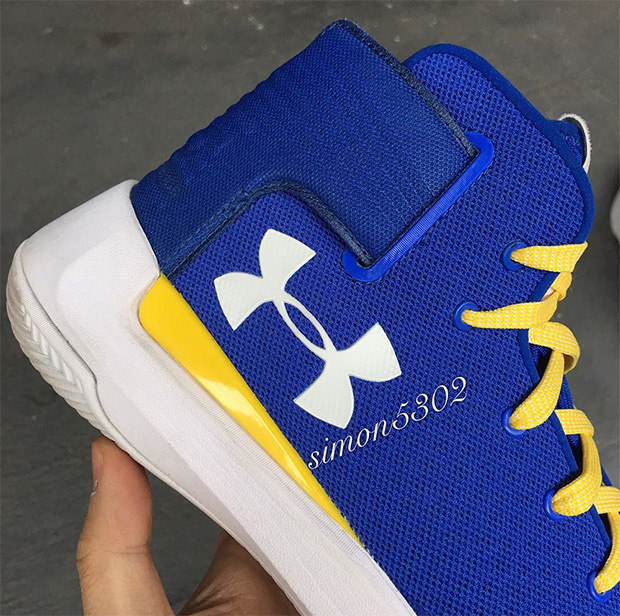 Check out more of the latest UA Curry 3.5 below and we’ll keep you updated on a release date right here on Sneaker News.